Consider the changing context: The San Jose Mercury News reported in 2017 that there are now twice as many lawmakers with children who are school-age or younger than there were five years ago — such as State Assemblymembers Ian Calderon (D-Whittier), Miguel Santiago (D-Los Angeles) and Buffy Wicks (D-Oakland). And while not elected, the freshly sworn-in Secretary of the State Senate, Erika Contreras , has a toddler of her own. And now California has a new leader in Sacramento — Gov. Gavin Newsom — with four kids under 10 running around the Governor’s Mansion: 2-year-old Dutch, 5-year-old Brooklynn, 7-year-old Hunter and 9-year-old Montana. This is good news for us all. 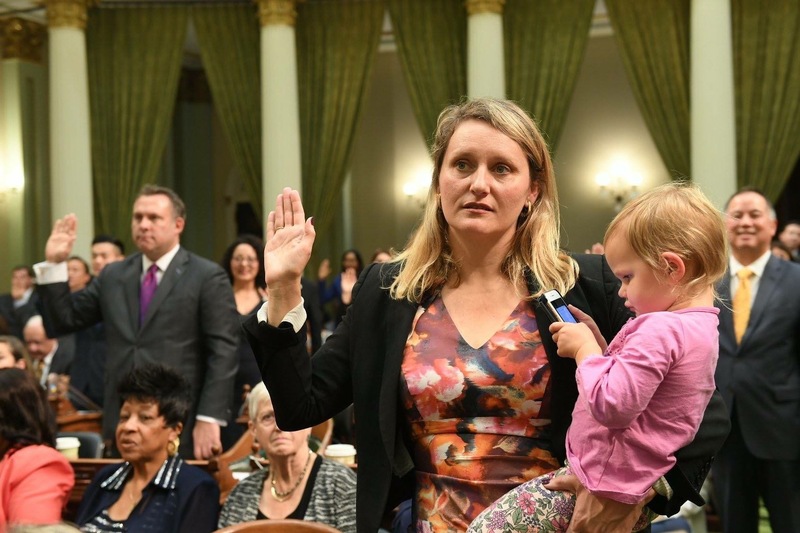 Not only do parents who also happen to be legislators — like Assemblymember Lorena Gonzalez (D-San Diego) — bring their personal experiences to the laws they champion, but we can seize opportunities to advocate for those who cannot do so for themselves: California’s young children. Witness our new governor’s budget and policy proposals along with his appointments to key positions that will serve to propel early childhood development in California. Stanford’s recent Getting Down to Facts II report illustrates both the challenge and opportunity we collectively face: families’ lack of access to affordable, quality early learning experiences has a detrimental effect on children’s achievement in the K-12 system. As a parent, I know our priorities favor our children’s safe, healthy development, and whatever it takes to give the best we possibly can — we just do it. However, just as conversations with grandparents, aunts, uncles and close family friends stimulate best-practice parenting; ideas can convert to action when we connect with the parent in the lawmaker. With the rise in number of parent-lawmakers, and a governor with young children of his own, advocates have a golden opportunity to enlist parent- and parent-minded lawmakers to make systems work better for families and boost children’s opportunities for success later in life — which ultimately benefits our economy and our society. 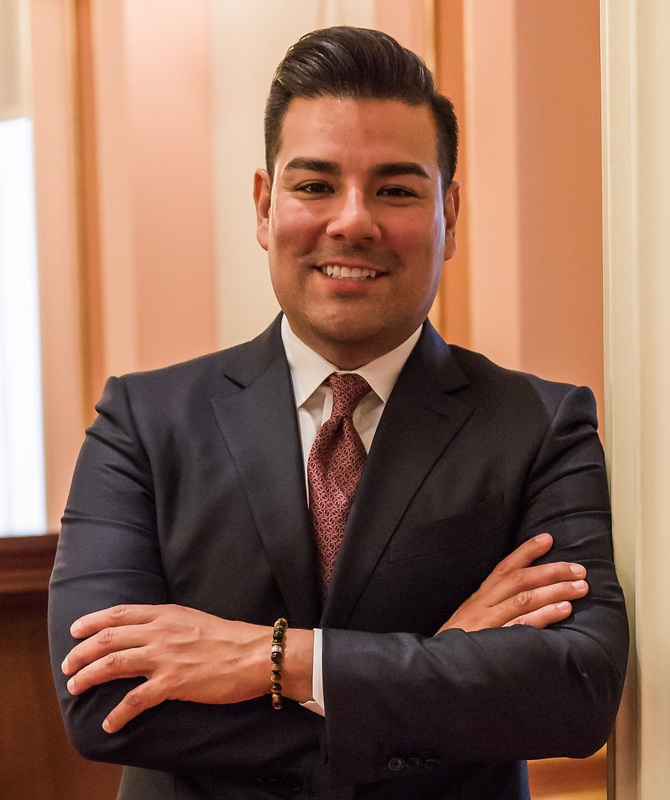 Gabriel Sanchez is a 20-year veteran of California politics and public affairs. Originally published in Fox & Hounds Daily on January 15, 2019.